People come to see a counsellor for many different reasons and over the years I have supported a variety of Clients who have experienced a major life change or crisis and others who want to make sense of an issue, change their thoughts or feelings or solve a problem they have been struggling with. I help and support people in their search for the authentic part of themselves which is wanting to break free. 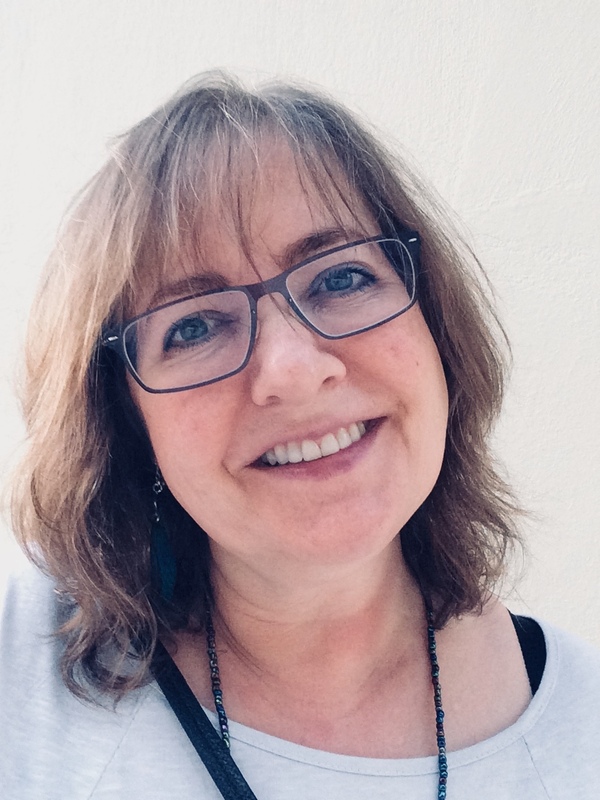 I use counselling, mindfulness, sound, creativity, compassion, humour and connection in helping you to discover and embrace your true self. I am a qualified and experienced Person Centred Counsellor and therapist and I work in private practice from premises in Croxley Green, Rickmansworth, Hertfordshire. I am also a Breathworks trained mindfulness teacher. I bring together my professional knowledge and my life experiences to share how to nurture and cultivate wellbeing and happiness in your life. I am very interested in the mind, body, brain link, compassion and the positive permanent changes they can bring about.